Ready to fulfill your dream and start learning an instrument? 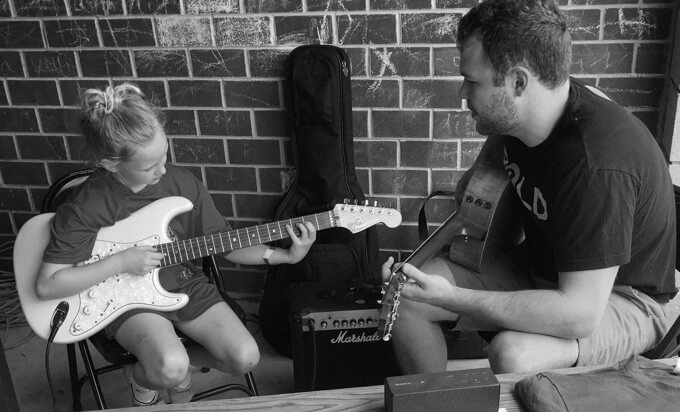 Our private music lessons are the highest rated in the Charlotte area. With Bold Music, you’ll be paired with one of our top-level instructors who will customize a plan to help you achieve your music goals. Our music teachers travel to your home so that you or your kids can focus on what’s important – learning to play! Give us a call today so you can become the best musician you can be, play the music you want to play, and most importantly, have fun! Whether you're starting from the beginning or dusting off that old guitar, we're the best to help you achieve your goals. Our awesome piano instructors have years of experience teaching all ages and styles - from kids to adults and classical to pop. Ready to rock? 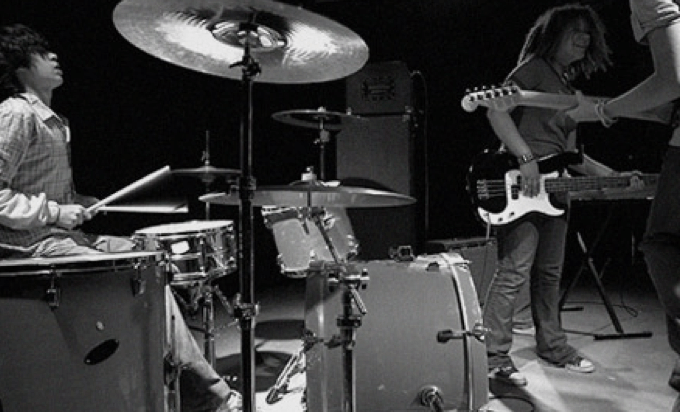 Drum lessons provide an unmatched musical foundation. We can help you learn the skills to be any band's heartbeat! Are you the next Pavarotti or T-Swift? Our voice instructors can develop the instrument you were born with. Want to learn something different? Music lessons with Bold can be whatever you want! We also teach violin, flute, production, bass, and ukulele. At Bold, we are all about customer service and convenience. We know you're busy, so our music instructors come to you for your private music lessons so you can learn in the comfort of your own home. This allows for a superior learning environment as well as saves you time and hassle. Painful recitals are a thing of the past! 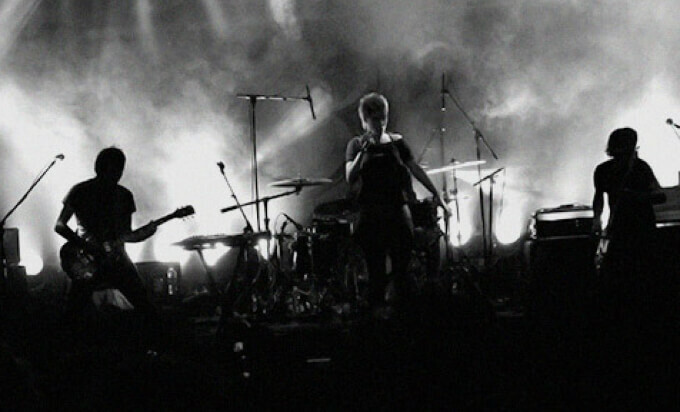 No more dressing up in a suit and playing just for Grandma, all Bold students get real performance experience by showcasing at local venues with a professional backing band, lights, and sound. Bold is the highest rated music instruction company in Charlotte for a reason. Our students love us because we've ensured our teachers are the best music instructors in the area - thoroughly vetted, professional musicians who are highly educated and know how to make lessons fun! 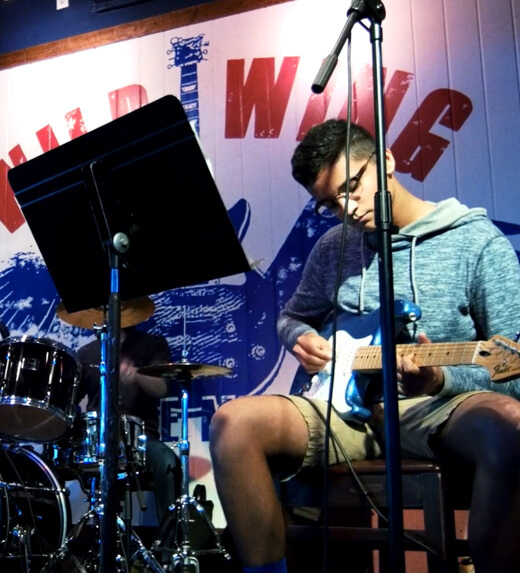 Our Studio Recording and Songwriting Camps are a budding musician's dream come true! 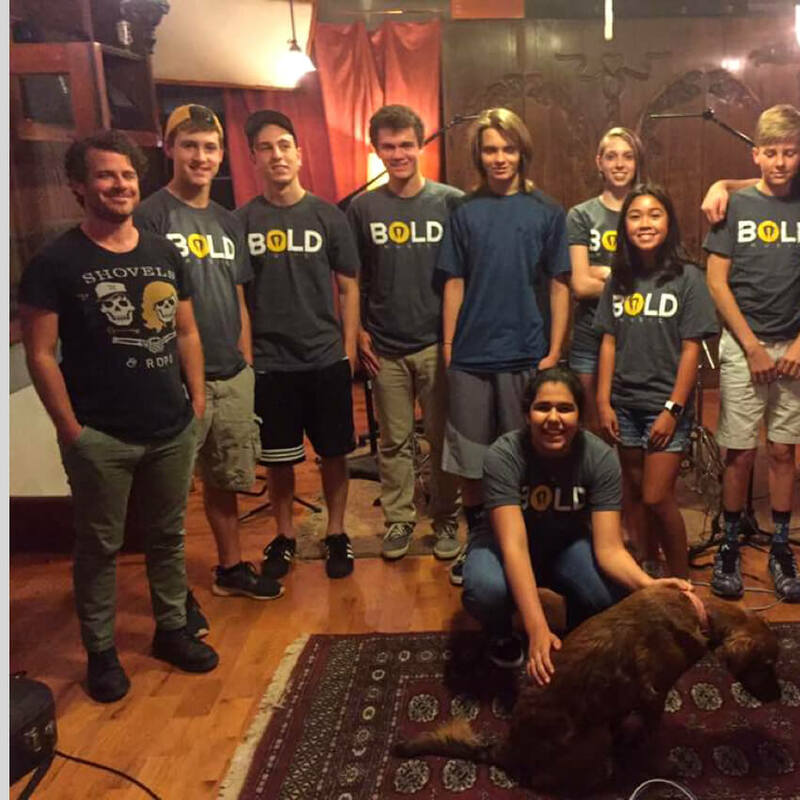 Spend a week in a premier recording studio with a small group of similarly aged campers learning all about recording, production, engineering and songwriting. At the end of the week, you'll have a professionally recorded original song to take home and perform!